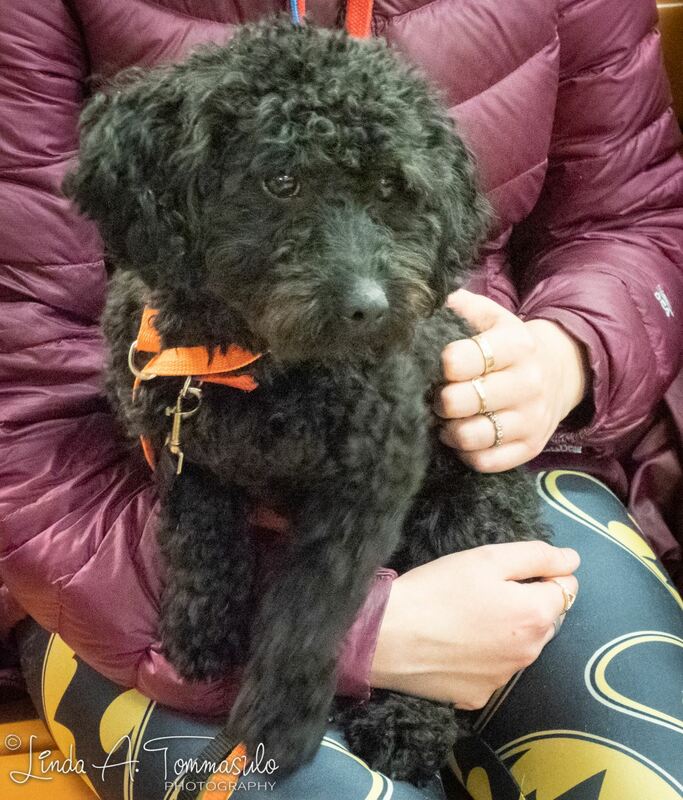 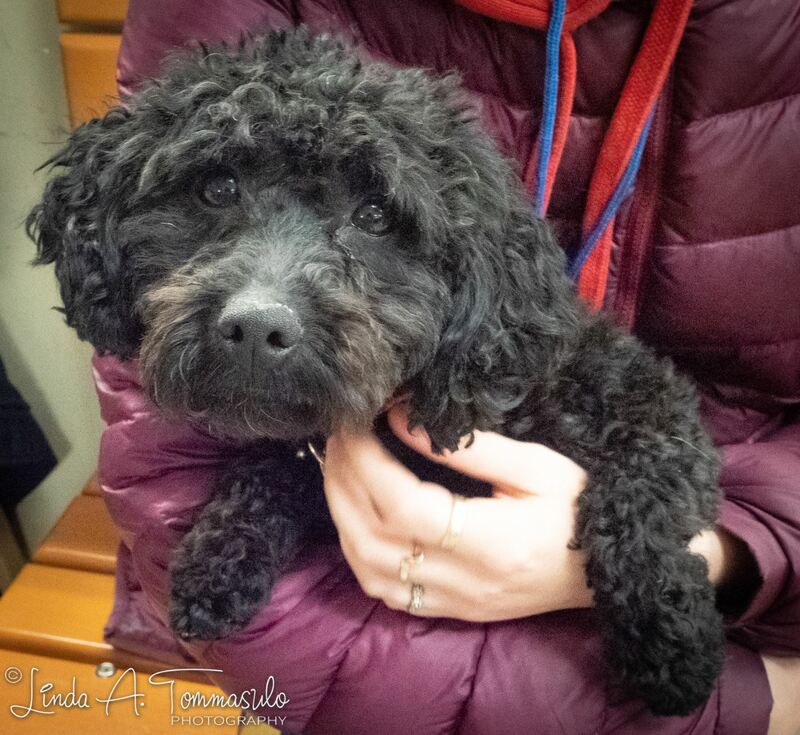 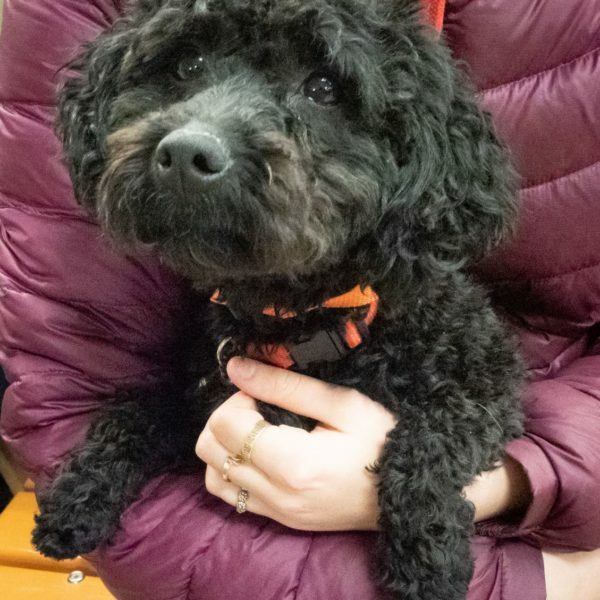 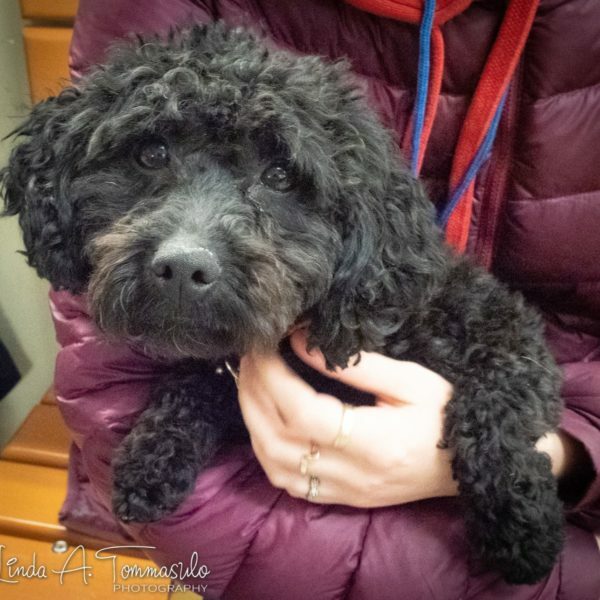 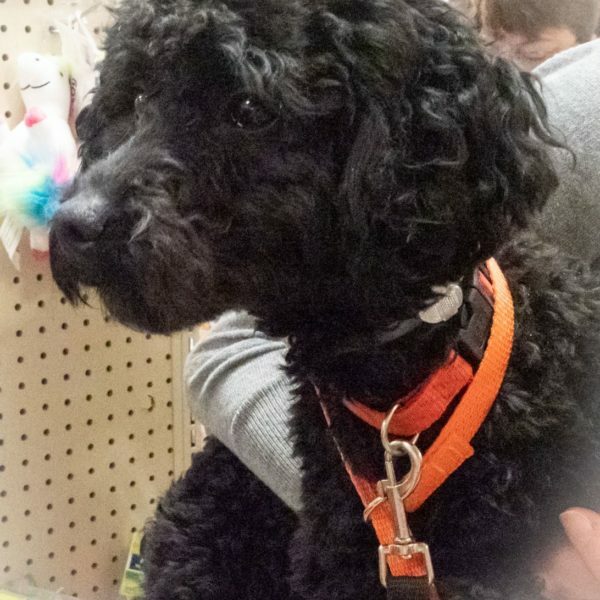 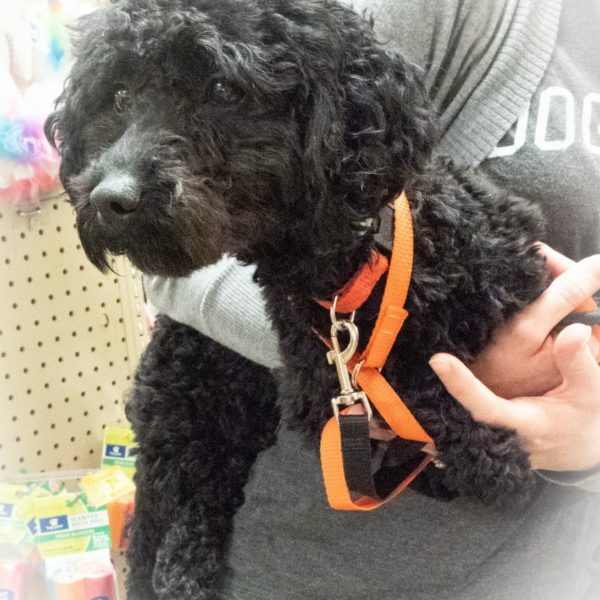 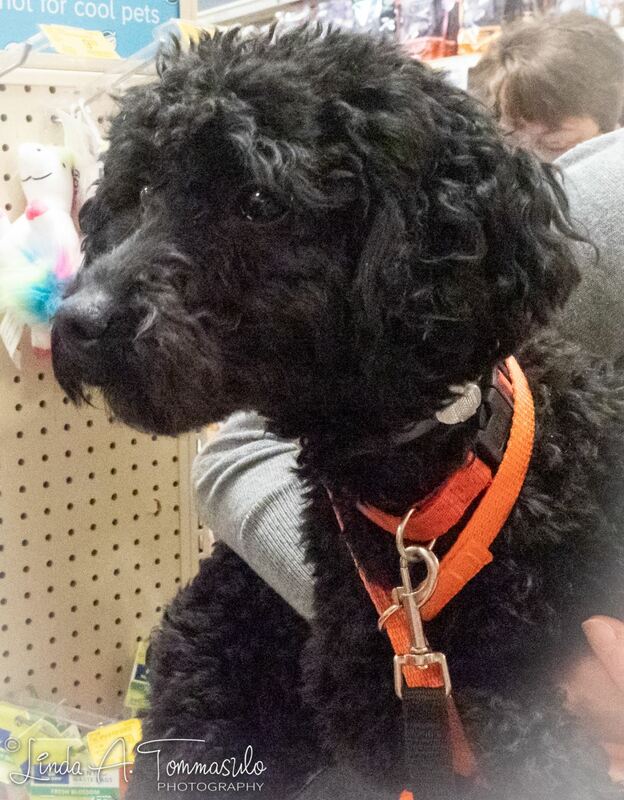 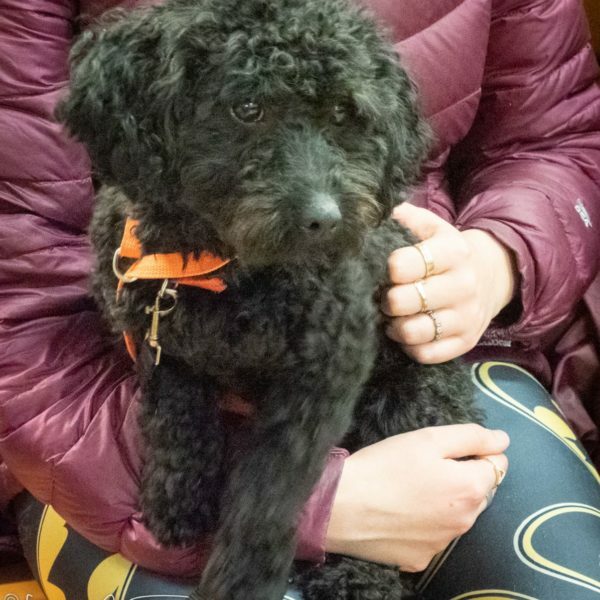 Licorice is a Miniature Poodle mix, female (she will be spayed before leaving CDHA), one year old. 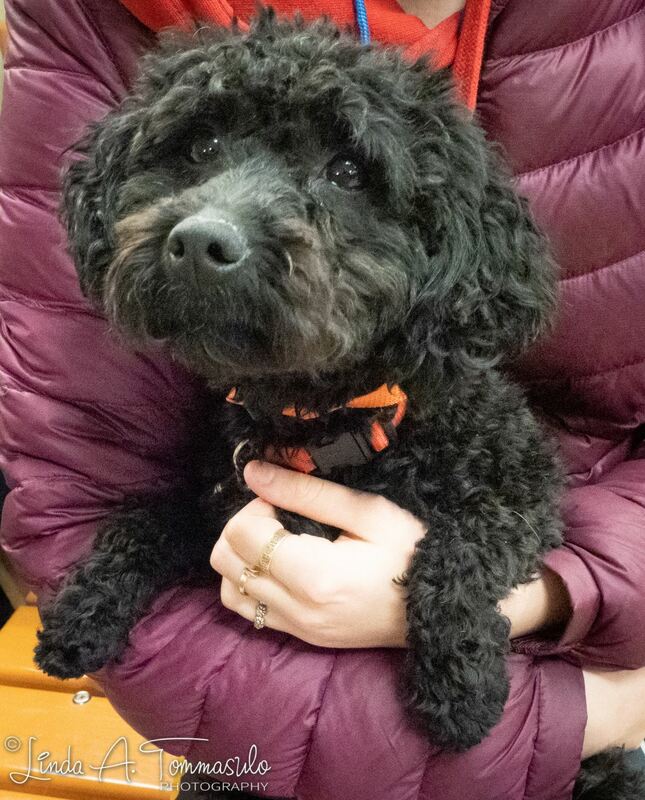 Licorice is a Miniature Poodle mix, female (she will be spayed before leaving CDHA), one year old. 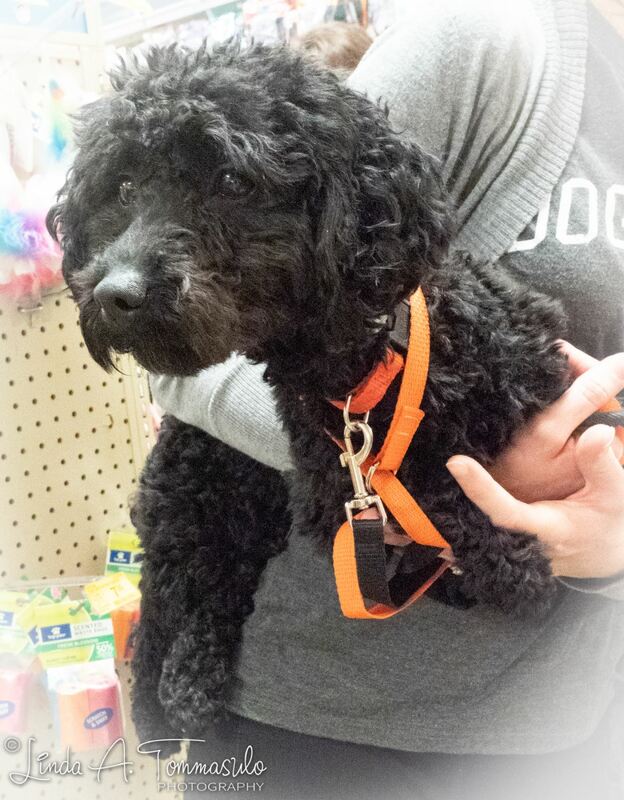 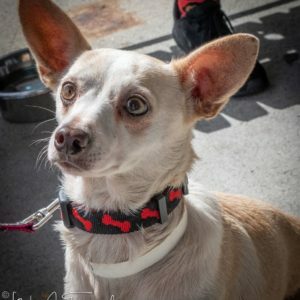 Licorice recently lost her home because her mistress didn’t have time for her. 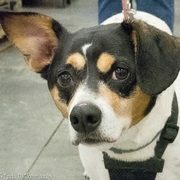 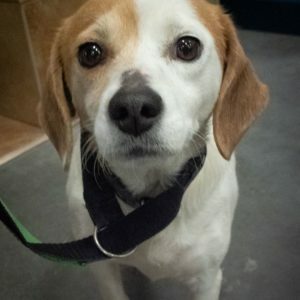 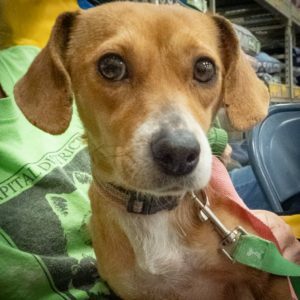 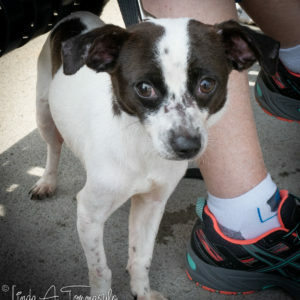 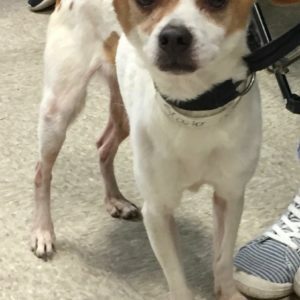 She is a happy, outgoing girl who just wants attention and lots of love. 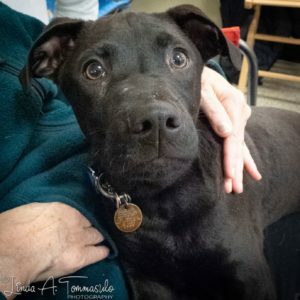 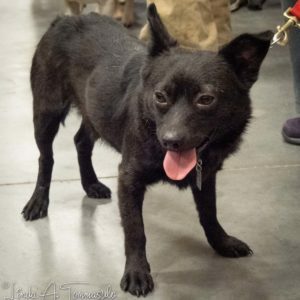 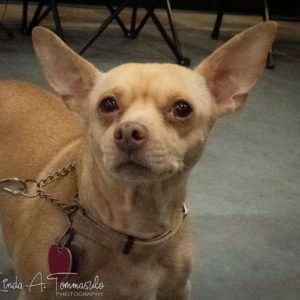 Because Licorice comes from a home where she was left alone for long periods, this timed around we would like Licorice to go to a home where she will receive the attention she loves.